And she is right! While Gatlin was serving his sentences for positive drug tests, Bolt and Asafa Powell led Jamaica straight to the top of the track and field world. The tiny Caribbean island dominated the oval and won multiple individual and relay championships. With all of that success, multiple Jamaican athletes tested positive for banned substances and were required to give back the very medals that they had worked so hard for. The question for all track and field fans right now is this: what will happen when the science of tomorrow is able to test the blood and urine samples of today’s athletes? How many medals will we see stripped from the champions of today and returned to athletes who had to once settle for silver, bronze, or the dreaded fourth place? For what it’s worth, I truly hope that we never hear about a positive test from Usain Bolt. The credibility of the whole sport rode on the back of Bolt – the boy from rural Jamaica who grew into the man who competed as a global athletics icon. 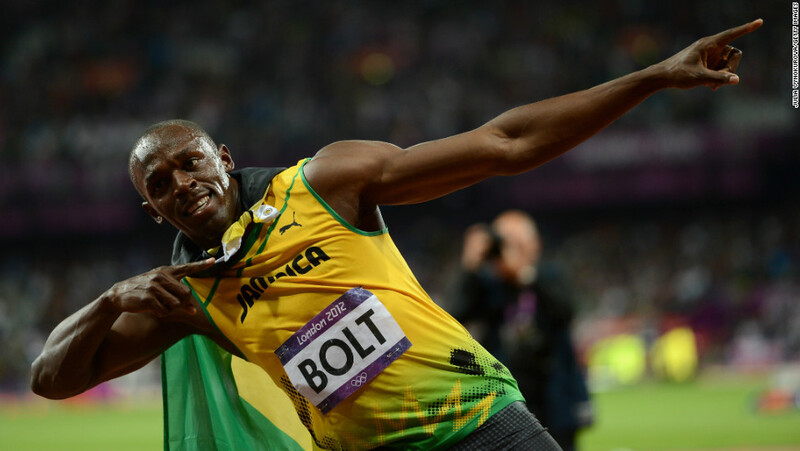 Bolt was the beacon of light who changed the perception of drug usage in track and field. The man who only ate chicken nuggets before the Olympic final. The man who danced after races and partied at night. Simply put: a positive test from Bolt would ruin track and field. There is no hyperbole in that reality, and track and field fans truly know how devastating that could be to the sport. And that positive test would probably result in my wife breaking things around the house. Bolt ran 200m in 19.19 seconds and made us question the limits of what is humanly possible. He ran 100m in 9.58 seconds and then smiled and laughed and danced as he had done his whole life. So while Bolt may no longer have the title of 100m World Champion, he will still hold the title of World’s Fastest Man. Only time will tell if he is able to keep the medals and keep on dancing. Only time will tell if he can follow his Puma slogan and be Forever Faster.